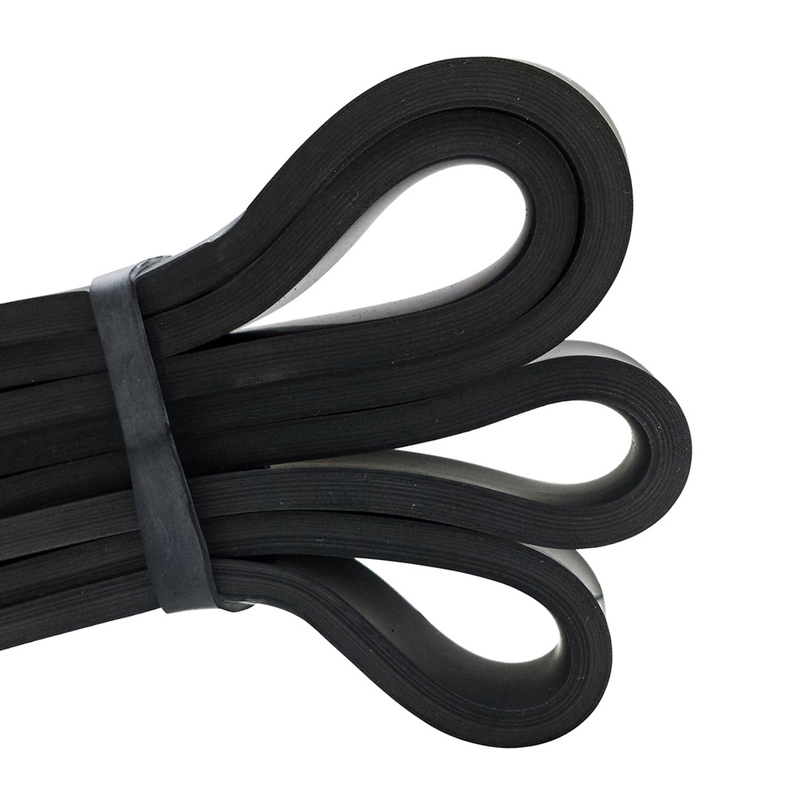 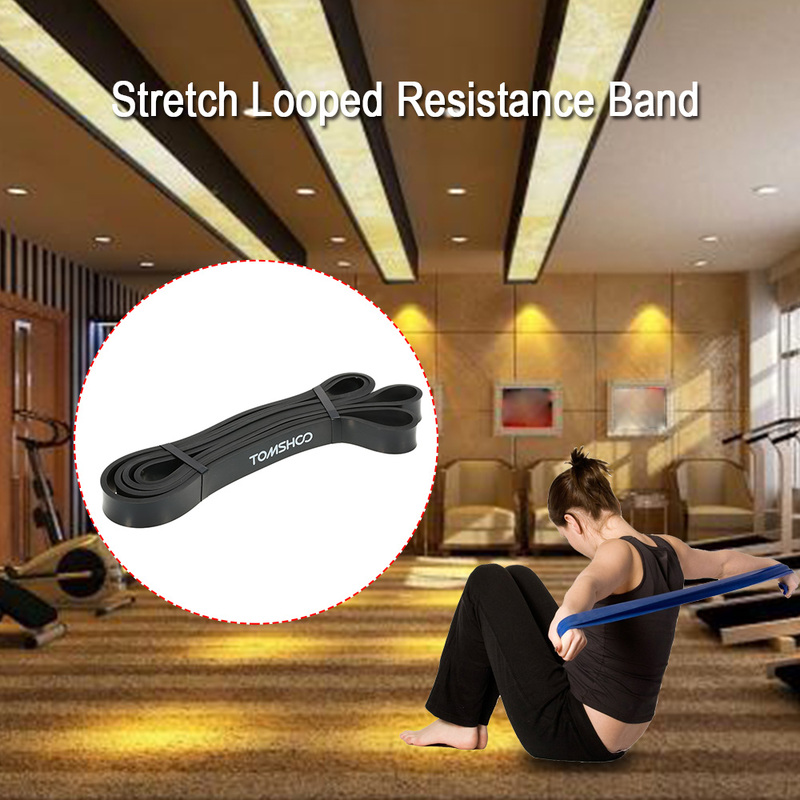 This resistance band adopts pure natural latex material and assists fitness enthusiasts to do resistance exercise. 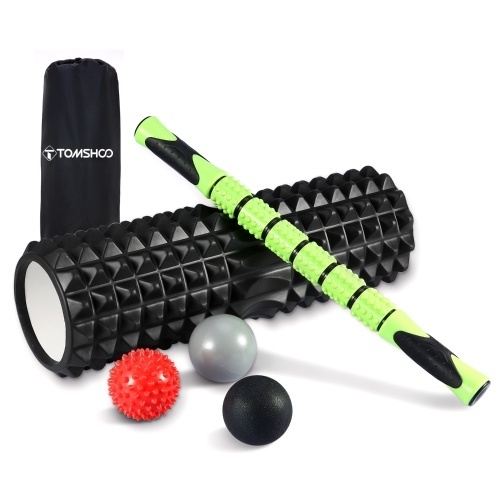 It can improve muscle strength, body flexibility and physical mobility. 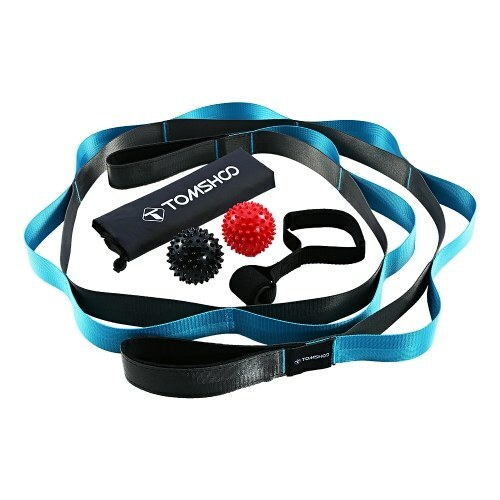 You can use it to lose weight and exercise the body flexibility. 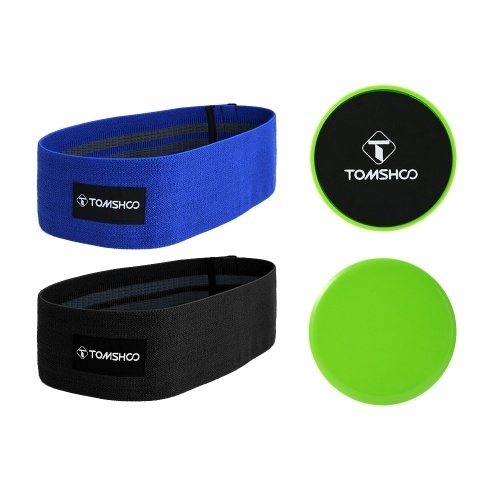 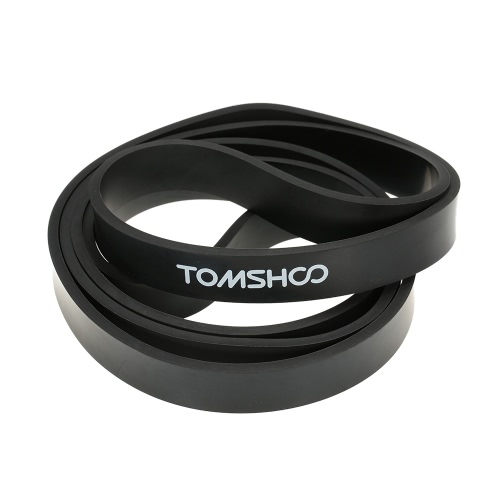 This band is very suitable for arm or leg strength enhancing activities, helping you to keep fit. 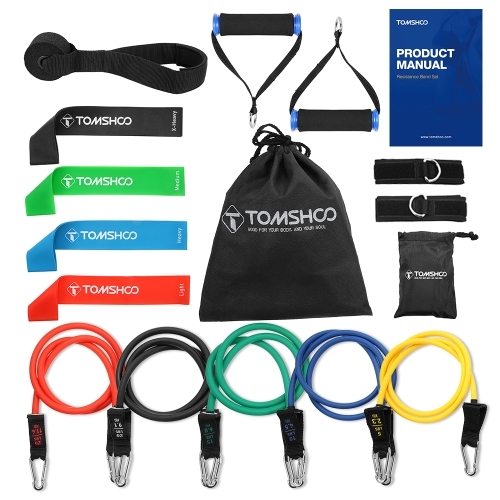 BODY BUILDING: Resistance band allows you to do pull-ups, ring dips, chin-ups and more, which improves your muscle strength, body flexibility and physical mobility, suitable for men and women. 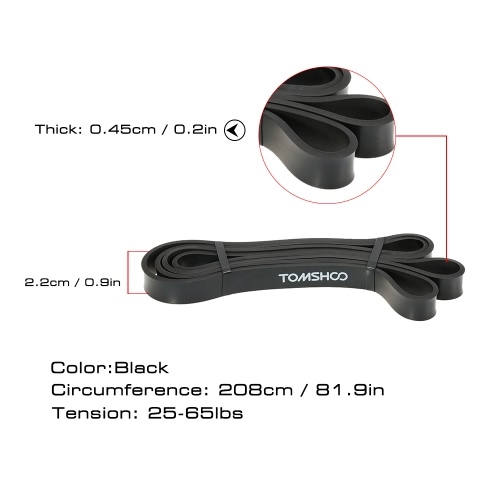 COMFORTABLE: 208cm (6.8 feet) in circumference and looped design of the flat band fits comfortably around your body. 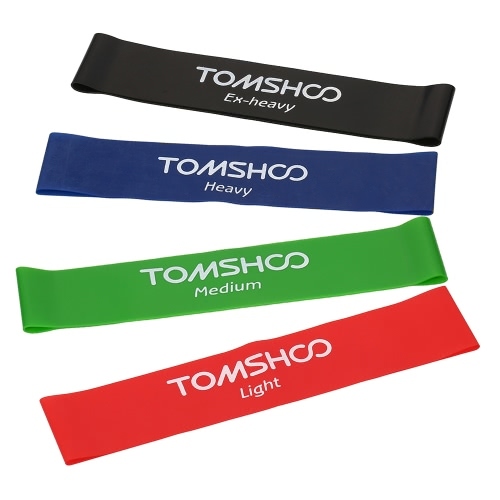 STRETCH & DURABLE: Made from pure natural latex which has high elasticity, excellent flexibility, superior resistance and durability. 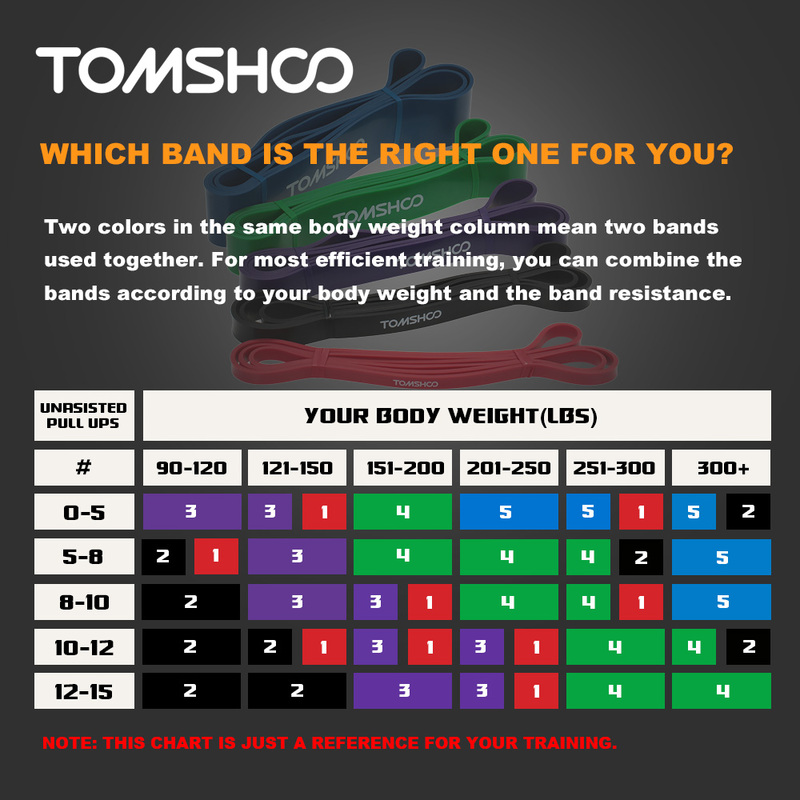 Multiple resistance levels let you progress at your own pace and see real gains! 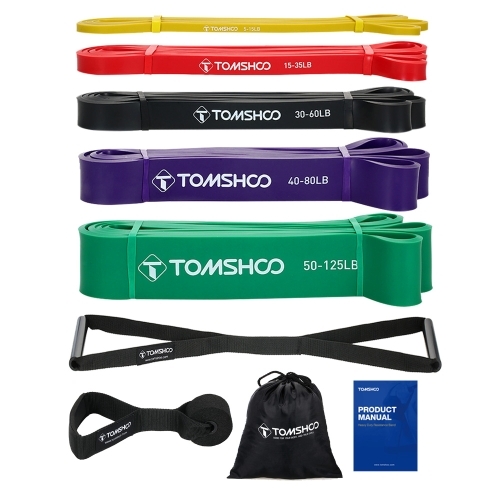 VERSATILE USES: Use the band to perform a variety of exercises that work all of your muscle groups: shoulders, hips, arms, back, chest and legs. 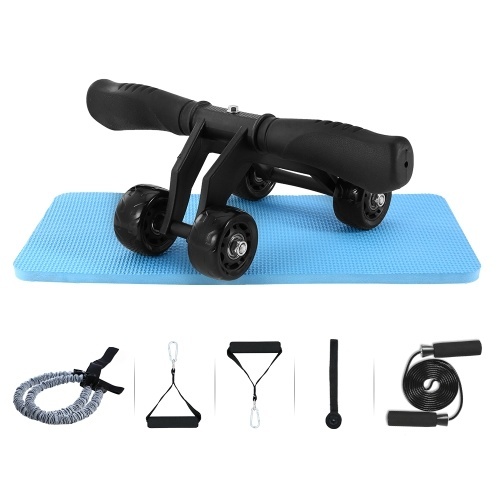 Perfect for people who do pull ups, weightlifting and other exercises. 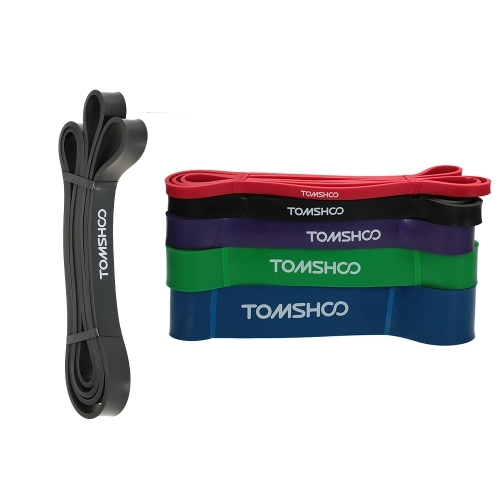 Also great for gentle stretching.